Rachel Weisz is set to play a renowned surgeon from Victorian times who had to disguise as a man to get recognition. It was announced a few weeks ago that British actress Rachel Weisz will be starring in a new biopic about the life of James Barry. But who exactly was Barry? 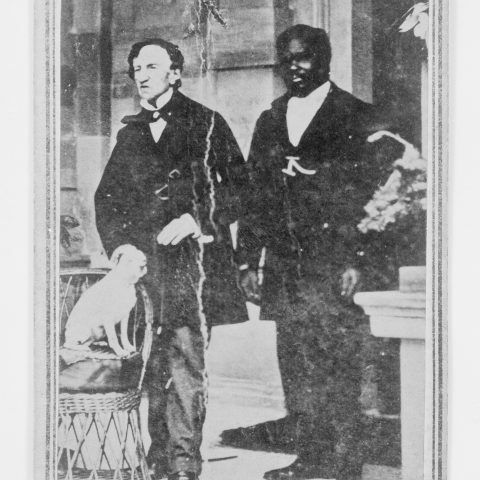 While the public doesn’t know much about him, he led one of the most interesting lives of the 19th century. 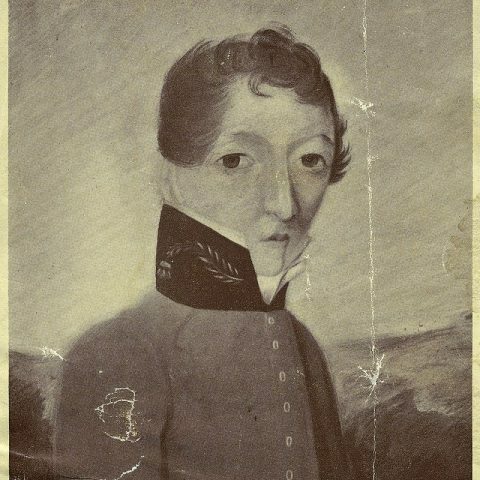 For starters, James Barry was actually a woman. He was born in the late 18th century in Ireland as Margaret Ann Bulkley. As any woman back then, Margaret wasn’t allowed to study to get a degree, less even to practice as a surgeon, which was her dream. When Margaret was a teenager, she managed, with the help of some of her uncle’s liberal friends, to get into medical school. But by this time, Margaret had been forced to assume the persona of James, so that she could have access to school, and referred to her own mother as “his aunt.” From this point onwards, Margaret became James, and James got to live Margaret’s dream of studying and being a surgeon. Barry began his studies at the Medical School of the University of Edinburgh in 1809, and after officially becoming a surgeon in 1813, he spent his life travelling as a military surgeon of the British Army. He lived in a great deal of places, like India, South Africa, Mauritius, Canada, Malta or Jamaica. He helped the soldiers, but he also improved the life quality of the natives of each country he visited. His contribution to the world of medicine is invaluable, and he is even credited with being the very first British surgeon to perform a caesarean section in Africa – both mother and child survived. But his life always remained a mystery to the people around him. People used to think that, despite all his brilliance, he was a bit harsh and aloof (something understandable, considering the big secret he was keeping), and even Florence Nightingale once got into an argument with him and considered him “the most hardened creature I have ever met.” Again, someone hardened by the circumstances of his life. He was, though, very kind to his patients. Never a tough word with them, Barry also made emphasis on the necessity of personal hygiene and baths and he was a vegetarian and teetotaller himself. He managed to hide the truth all his life, and it wasn’t until he died of dysentery in 1865 that his real nature was revealed. It was the charwoman in charge of talking care of the body for the funeral who discovered that Barry was actually a woman and had even given birth at some point in her life, which shocked all the men who had worked closely with him over the years. It must have been a shock for them to find out that a woman had been able to do the job just as efficiently as any man of her time, if not better.